Mobile app solutions to help you manage and build stronger relationships while on the go. Disclaimer: iPad v.1 is not supported for any Liberty Mobile apps. 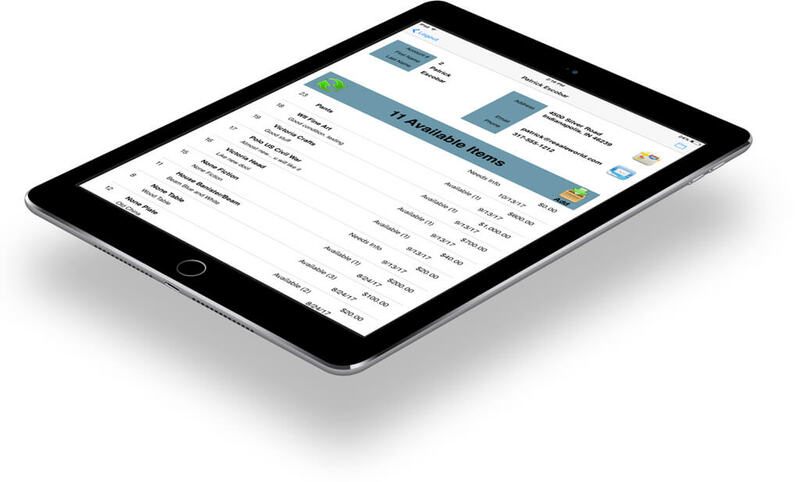 The Mobile Item Entry App is the first app available to offer store owners, consignors, and vendors the ability to enter items into their Liberty accounts from an iPad, iPhone, and iPod Touch. Store owners can also grant consignors direct access to a consignor’s Liberty account through the use of the free Item Entry ‘Lite’ App so they can add their inventory. View current price trends based on recent sales containing items from matching brands and product categories. Quickly snap photos and save them to items when adding new inventory. Complimentary set-up and configuration provided. A ‘Static IP,’ purchased from your (ISP) internet/cable service provider or a ‘NO IP address‘ with a configured router are required. Installation and set up fee may apply. The Item Entry Lite App gives you the control to offer consignors secured access to their Liberty accounts through the use of the Item Entry Lite app. Items submitted from consignors can be evaluated and approved for consignment before becoming available for sale. Store owners, vendors, and consignors can add items wirelessly to Liberty while inside your store. Add new or edit existing items, add photos, print tags, email item lists or use the cost analysis tool to determine current price trends. Consignors and vendors can take pictures using the built-in camera allowing staff to make decisions on whether to approve or decline the item(s) for consignment. The Liberty Sales Summary App is designed to be used in conjunction with the Liberty Software and for stores that have the Liberty Mobile License. 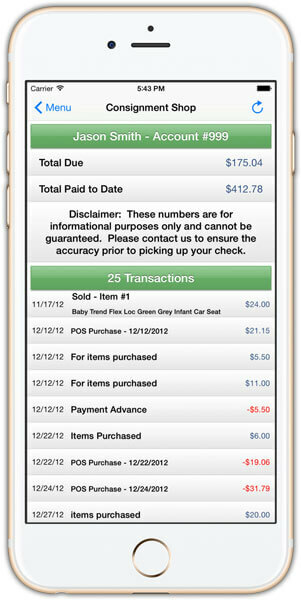 The Sales Summary App gives store Owners and Managers the ability to keep track of their store’s sales data while on the go. 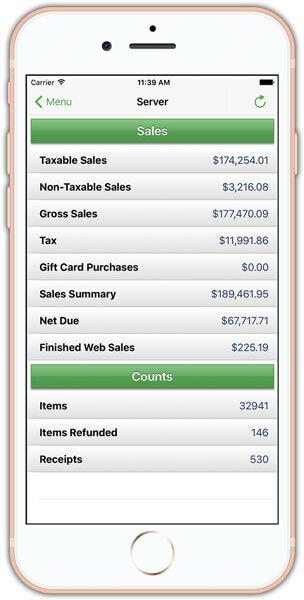 If you have multiple stores, this App is even better as it can aggregate all the data into a single list. The data that appears is similar to the totals on the End of Day Sales Summary report. You can choose from a few preset ranges like Today, Year-To-Date, and Last Year for quick access, or select your starting and end dates. A Static IP address from your Internet Service Provider and outside router configuration is required for the use of this App. The Resaleworld Consignor Login App is designed to be used in conjunction with the Liberty Software and for stores that have an active reCommerce service established with Resaleworld. 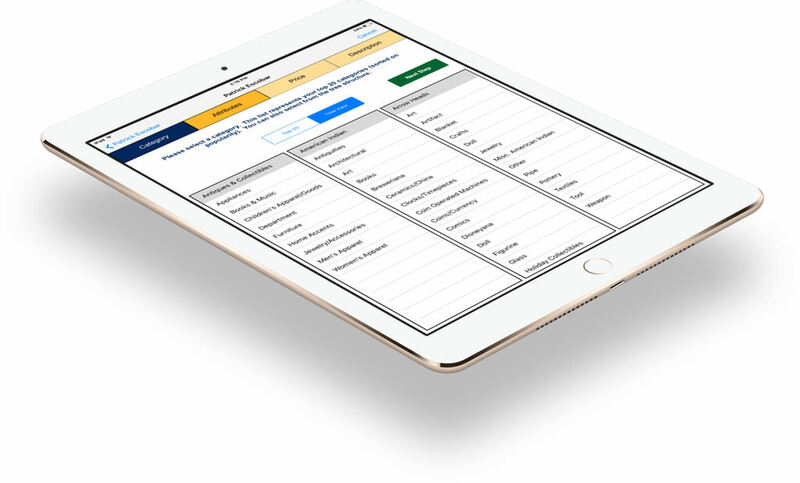 This Consignor Login App allows consignors to check their current payable amount thus limiting the number of inbound calls that often tie up staff members in a busy store. Your consignors can view items currently listed on your online reCommerce store as well as learn which items sold online. An active reCommerce service must be present. Please contact the store to get the correct ‘Subdomain’ that is required to use this App. 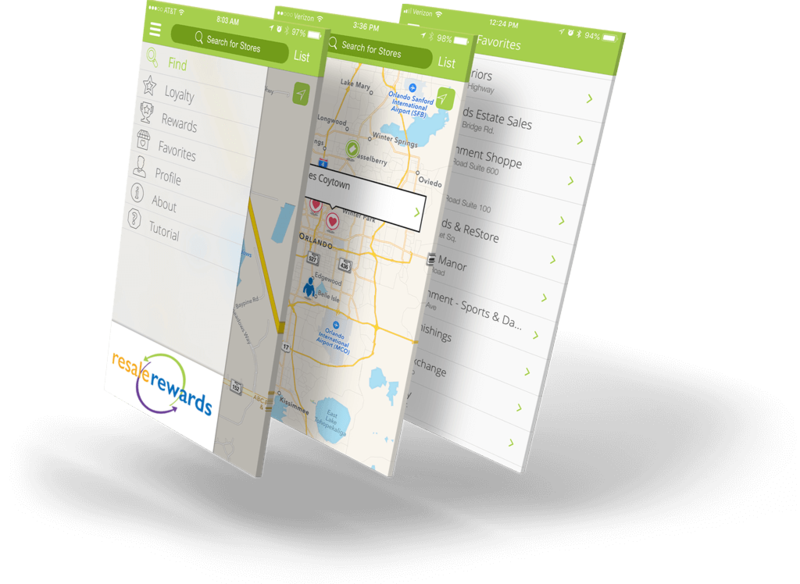 The Resale Rewards App is free for customers to download and use at any participating Resale Rewards location. This universal customer loyalty program is offered exclusively to merchants using the Liberty4 Consignment software suite. This service also gives customers $10 worth of reward coupons each time they spend $200 or more at any participating location. Resale Rewards works directly with your Liberty point-of-sale module, keeping it simple for merchants when ringing a purchase. This free app makes it easy for customers to track coupons, locate participating stores and receive push notifications about special offers, promotional sales, or upcoming events.